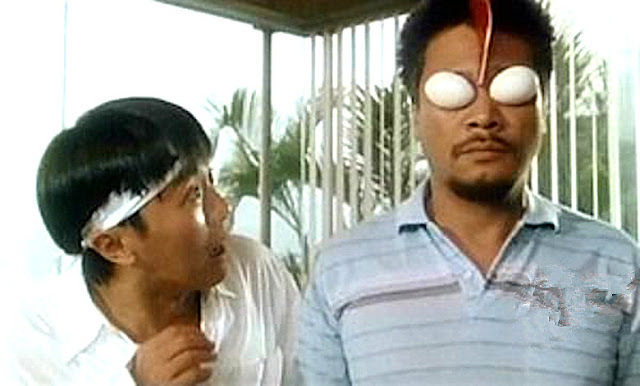 Any fan of Stephen Chow would remember that Ng Man-tat was often his dependable sidekick. 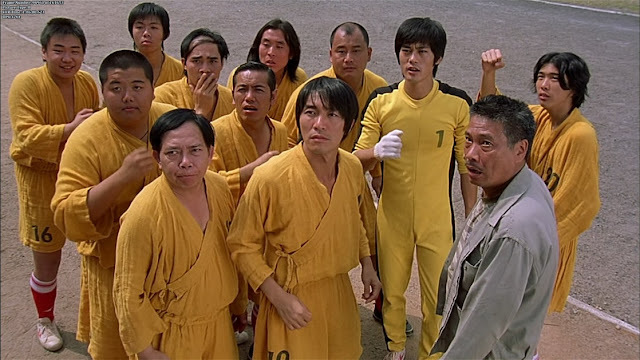 The two have been in many movies together, and most people probably recall Shaolin Soccer as their last project together. Many lament how the comedic duo which has made us laugh for years seems to have fallen out of touch. Nowadays, Stephen Chow is highly regarded as a successful filmmaker. Ng Man-tat has opened up about Stephen Chow in an interview. 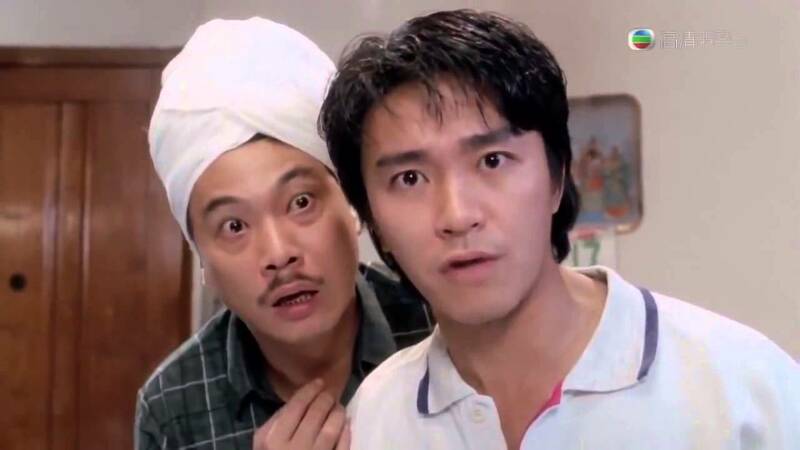 While they may not have worked together for quite some time now, Ng Man-tat denies that both he and Stephen Chow had a feud. Ng Man-tat explains that their situation now is more of friends drifting apart rather than having a fallout. Ng says, "We were still in contact a few years ago. He asked about me when I was sick. He invited me to work in his movie, 'The Mermaid' but I had to decline because I was in poor health." Ng Man-tat believes that the change in their respective work environments may have been one of the reasons why they have drifted apart. He further says, "I don't know how to bring our friendship back. Will he come to me first or should I go to him? It's very sad." Ng Man-tat says Stephen Chow's status may be vastly different from back then since Stephen now has his own company and is living a good life. "I don't know if he's happy or not, but we may now have different ideas about life." Ng comments. 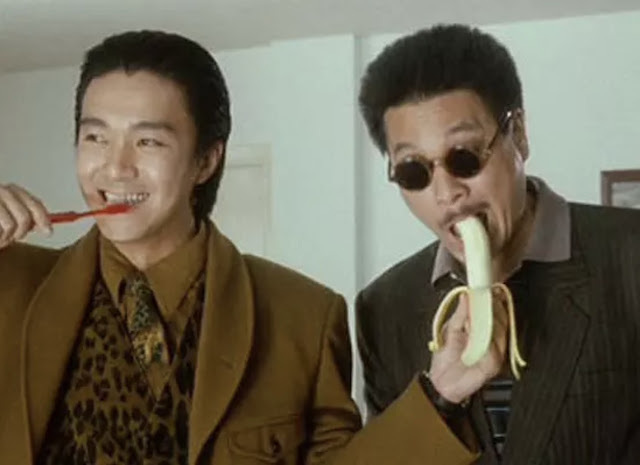 Mr. Ng ended the interview by saying that if there was ever a chance for both him and Stephen Chow to work together again, he would gladly welcome it." This makes me sad. They were such a comedic Duo back then.